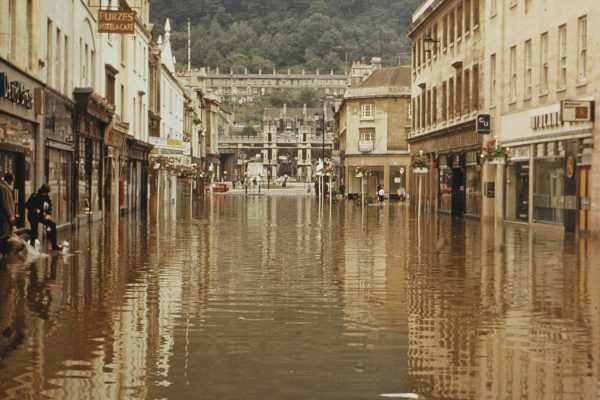 The archives held by Bath Preservation Trust document the history of the Trust since it was established in 1934 and the extensive monitoring, campaigning, recording and advisory work of its committees. 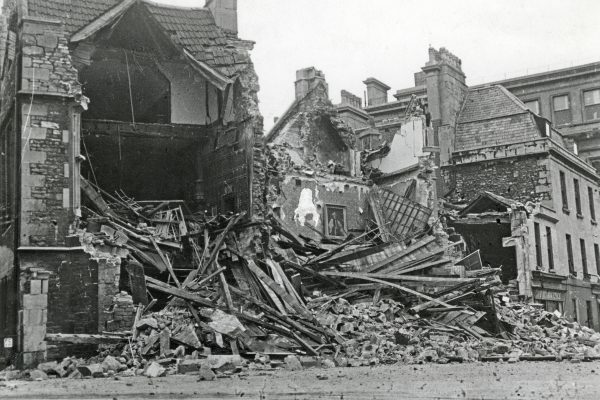 As well as documenting individual buildings, the archives provide information about past plans for the re-development of the city and its infrastructure and give an insight into changing attitudes to conservation. What archives do we hold? If you are interested in architectural history or the history of your house in Bath, there could be something in the Archives. 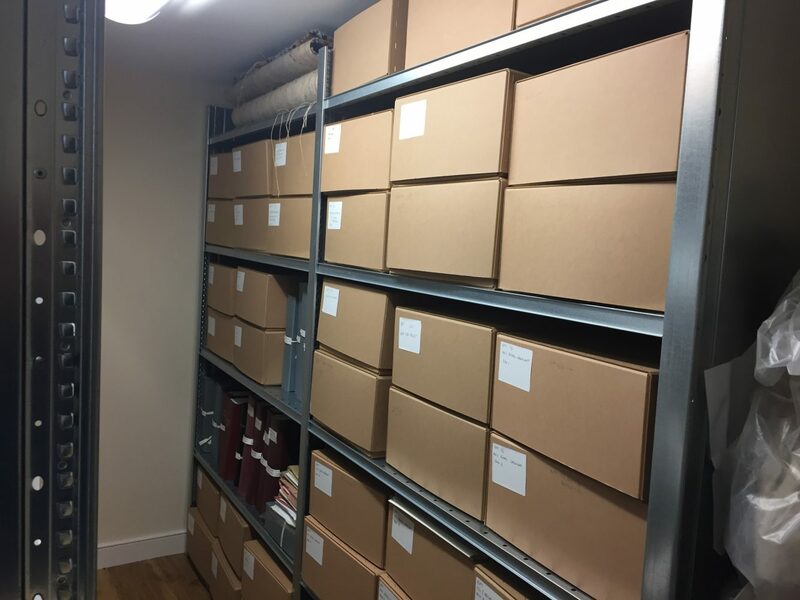 Who can visit the Archives? Anyone can visit the Archives by appointment with the Assistant Curator. 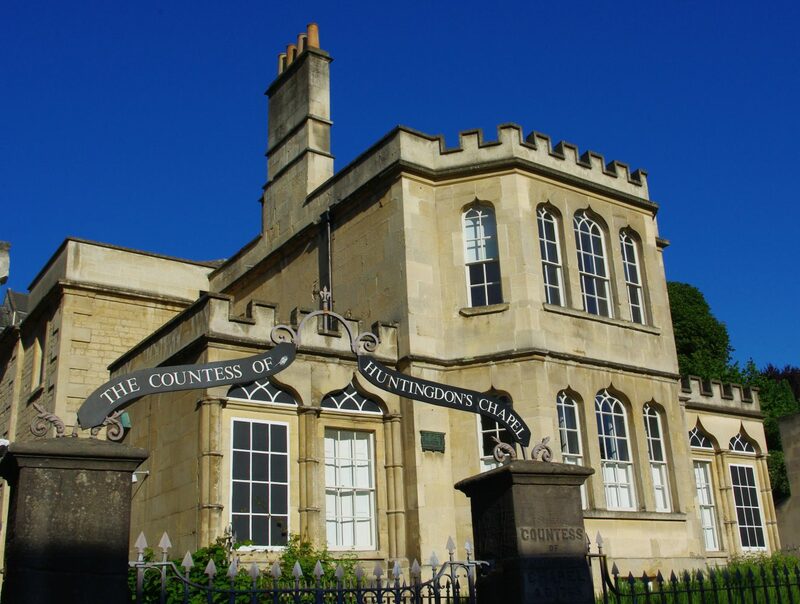 The archives are located at the Museum of Bath Architecture. 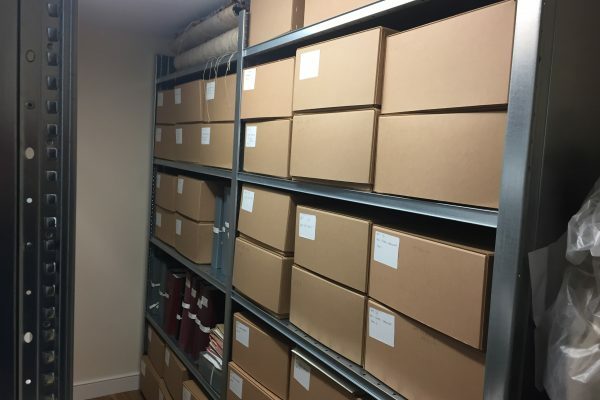 Thanks to the generous support of the Heritage Lottery Fund the Whole Story Project has enabled the cataloguing and conservation of the Bath Preservation Trust Archives making them more accessible to anyone interested in the history of Bath. 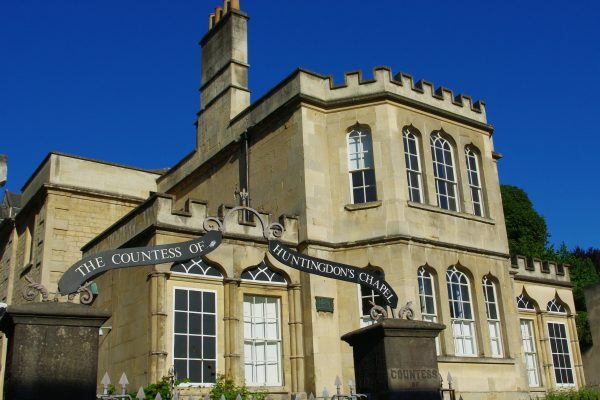 Bath has a wealth of resources for anyone researching the history of the city and its architecture.